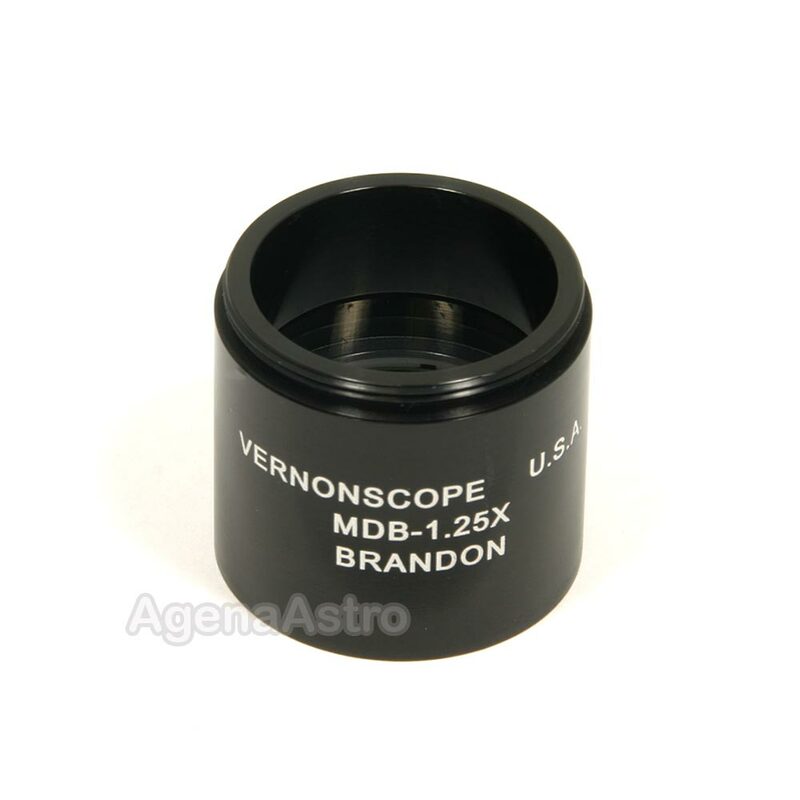 The Brandon Magic Dakin Barlow (MDB) is available in four versions - with Brandon or standard 1.25" threads, and with 1.25x or 1.5x magnification factors. This listing is for the 1.25x barlow with non-Brandon threads (standard 1.25" filter thread with M28.5x0.6 thread specification). Great piece of kit. Thinking of getting the 1.50X too.